Golden Ratio is an all caps grotesque typeface with 3 weights and 110 characters. 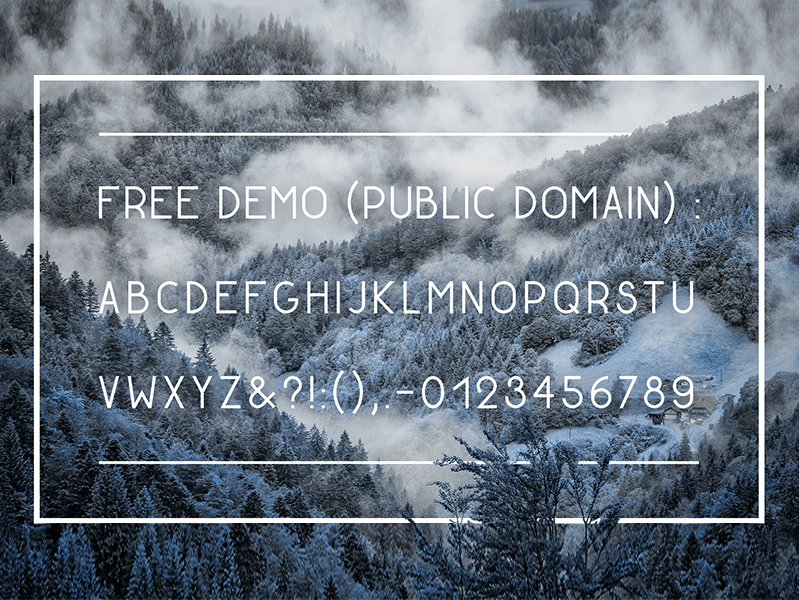 This is a free demo version (for personal & commercial use) with only 46 characters in Regular weight. Each letter is minimalist but still decorative. It was designed according to the golden ratio, except for some letters like W or Q that naturally need more space than the others.